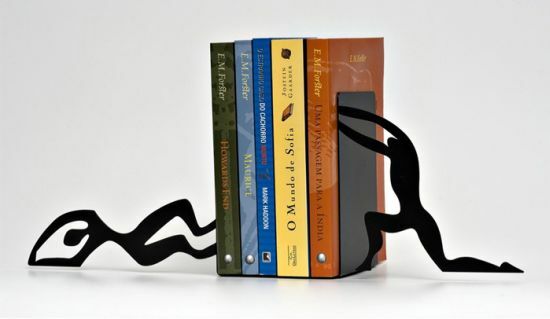 15 Unusual Bookends and Modern Bookend Designs - Part 4. Collection of 'Unusual Bookends and Modern Bookend Designs' from all over the world. 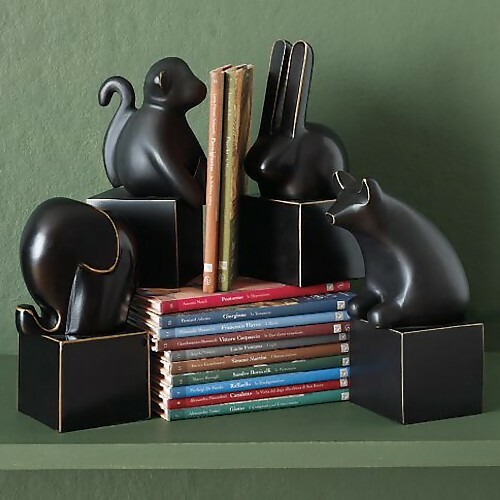 Metal Animals Bookends: These objects double as bookends. 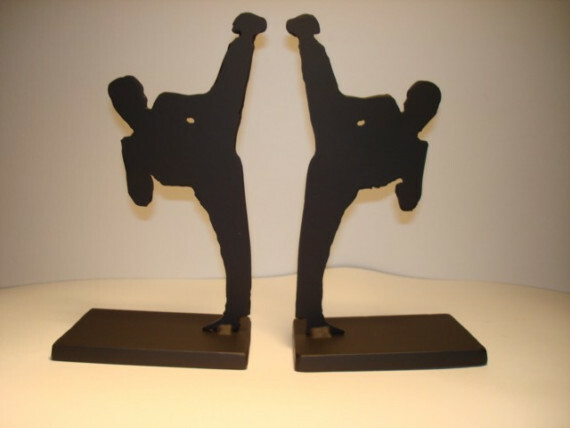 Made of aluminum with a blackened bronze finish. 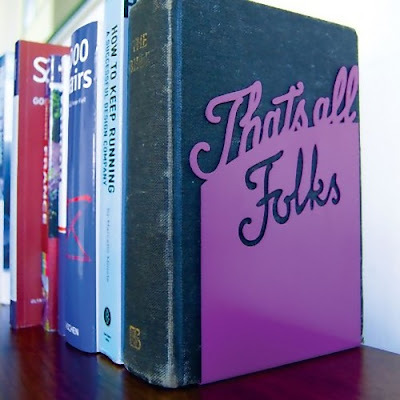 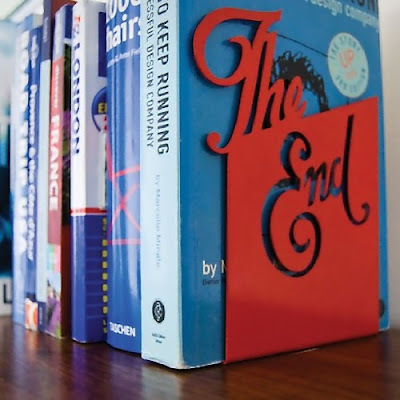 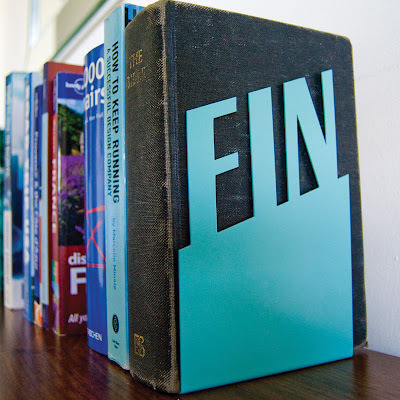 Film Ending Inspired Bookends: Bookends inspired by film endings by Goodwin+Goodwin. 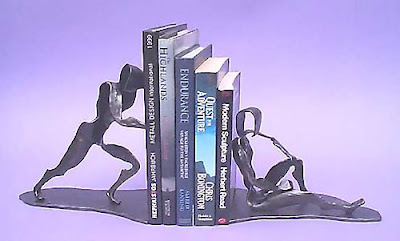 Handmade Bookends: Handmade bookends made from solid steel. 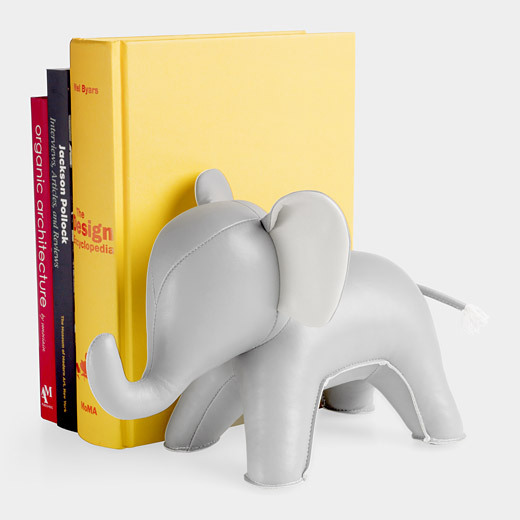 Elephant Bookend: Use this bookend on bookshelves, desktops, and even as a doorstop. 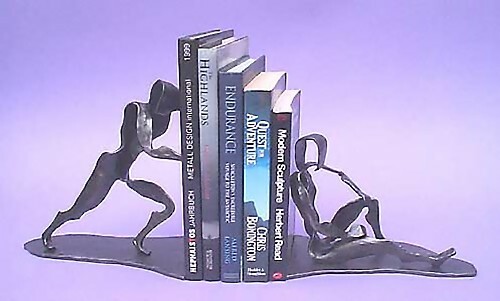 Bookends by Malcolm Leland: These heft bookends will ensure your books stay put in style. 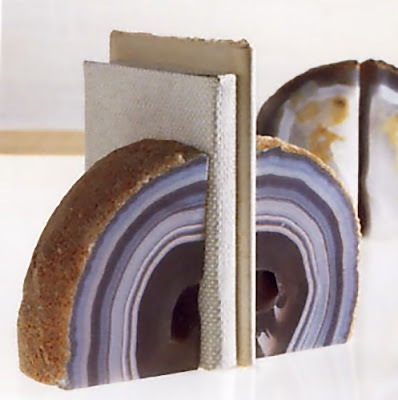 Roost Agate Bookends: These bookends by Roost are made of agate pieces from gemstones, polished to a showy glow. 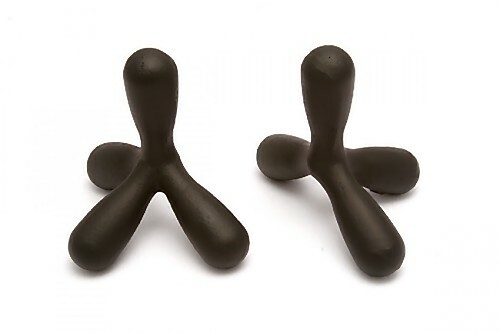 Head Bookends: The designer used his own head as the model for these rubber-coated stone-resin bookends. 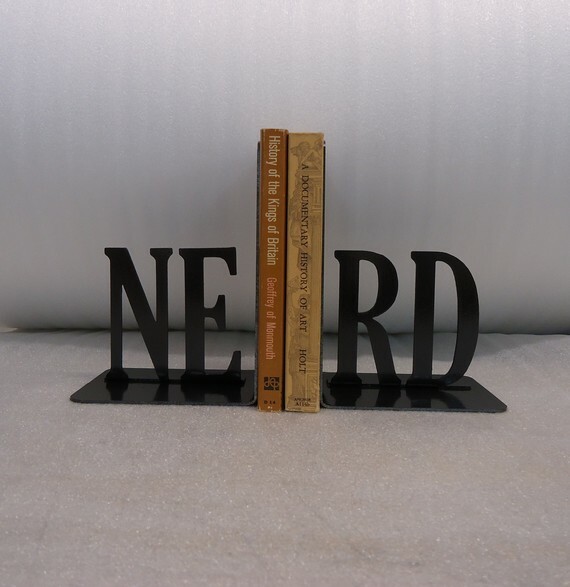 Metal Bookends: These metal bookends are 7 1/2 inches tall and 4 inches wide. 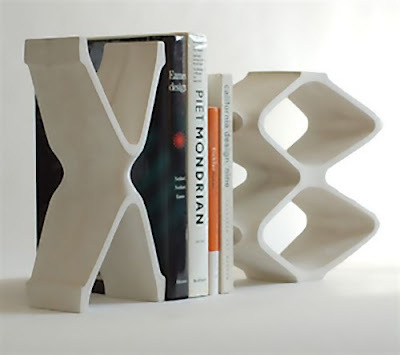 Asterisk Bookends by Blank Project: "By transferring the asterisk symbol usually found inside a book to the outside, the Asterisk bookend creates a playful statement about typography." 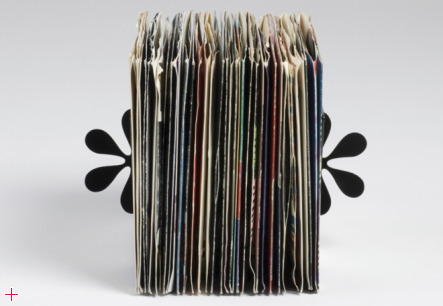 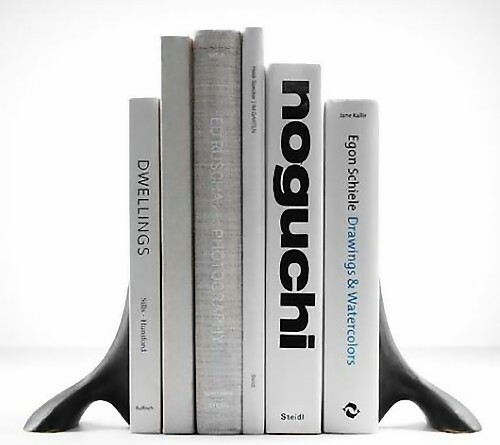 Don't miss to check out "Unusual and Modern Bookends Design - Part: 1| 2| 3| 4." 18 Creative and Cool Camera Earrings. Paper Clip Inspired Products, Artwork and Designs.